Central to the mission of the DBA is helping and strengthening churches. One way we seek to serve churches in this way is by hosting workshops which encourage church health. Learn more about these workshops below. To go through all of the sessions with your church leaders, you can order the complete DVD here. 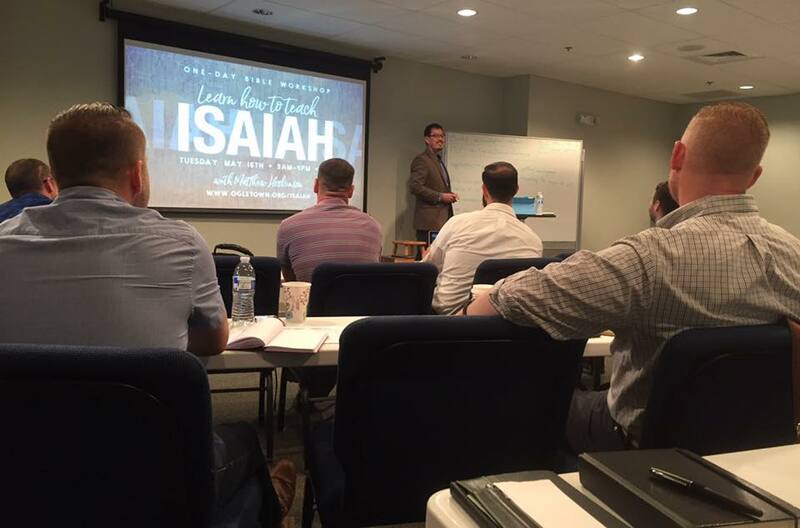 Click here for the audio recording of the Isaiah Workshop. Click here for Dr. Hoskinson's extended outline of Isaiah. 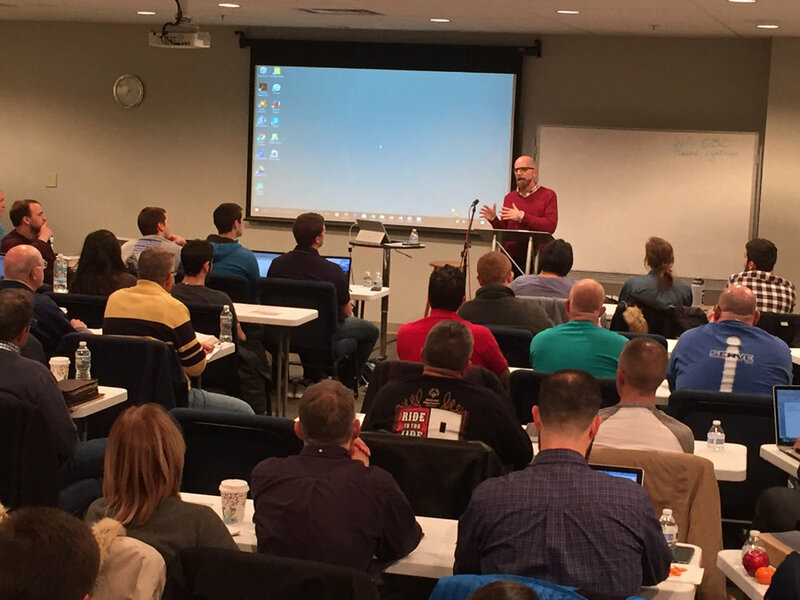 On March 10-11, over 70 men and women registered for a two-day seminar on the New Testament, presented by Dr. Brian Vickers, professor at The Southern Baptist Theological Seminary, in Louisville, KY.
Click here for Dr. Vicker's handout: The Kingdom of God, OT Background. Click here to watch Dr. Vicker's session on Ephesians 2:1-10.